Dj Kicken cause there ain't no party..
like an Alcoholic party ! Dj Kicken (Henri Kicken) allround party dj known from Ain’t no party ( Like an alcoholic party ), Happy together, Yaya Kolo, Bass attack, Victory, i Wanna Dance With somebody and more. With more than 25 years experience he is the right dj for your commercial or private party! 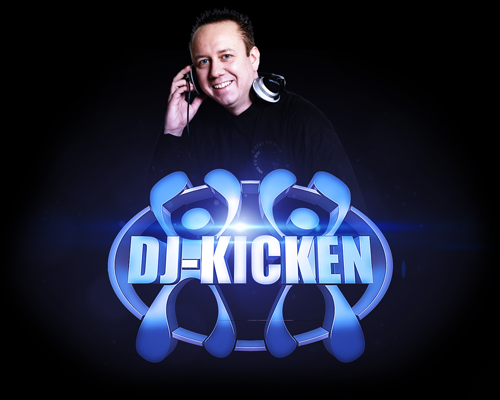 Book Dj kicken and get a free online commercial for promoting your event on social media!